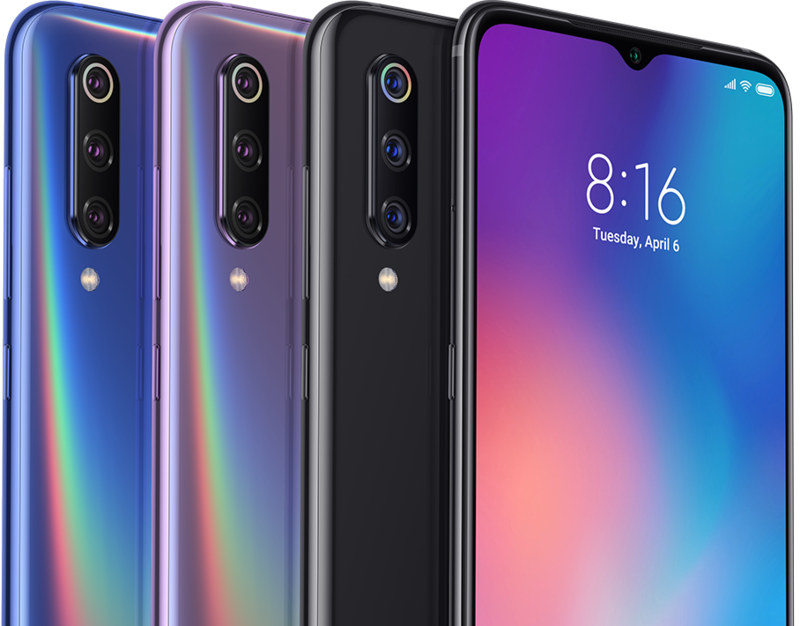 Xiaomi Mi 9 is a Chinese company’s flagship for 2019. It’s an excellent device with a Snapdragon 855 chipset, a great triple camera setup and a really nice OLED screen. Due to the specs, it’s no wonder that the phone is sought after. The company has struggled to keep the phone in stock, but now the CEO has said that they would be increasing production of the flagship to keep up with the demand. Xiaomi’s CEO, Lei Jun, has said that the company had had issues at the production line. In a Weibo post, he has also said that the problems have been resolved and that the company is ready to meet the demand. Now on, they will be pushing more than 1 million units per month. The Xiaomi Mi 9, with its sub 500 euros price tag, is an amazing value for the money. The Mi 9 Explorer Edition, the transparent version, is still to be released on the global market. We believe that the company has still not done it only because they couldn’t keep up with the demand, however, with the increased production they will be easily able to deliver it soon.